Today, Madeline lead us in a discussion about forgiveness. What is forgiveness? 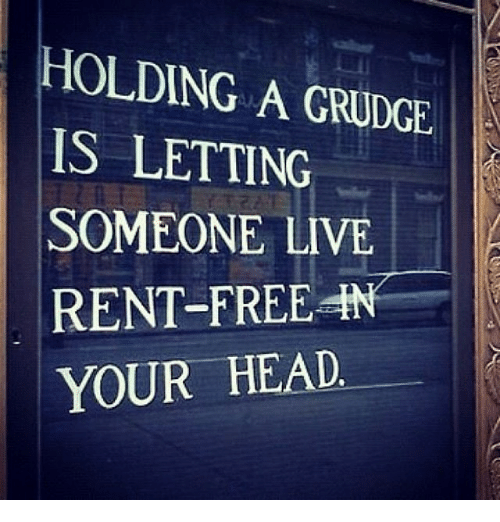 "Psychologists generally define forgiveness as a conscious, deliberate decision to release feelings of resentment or vengeance toward a person or group who has harmed you, regardless of whether they actually deserve your forgiveness. ...Forgiveness does not mean forgetting, nor does it mean condoning or excusing offenses" It is also at the heart of religion, because religion is about both humanity's relationship with the divine and humanity's relationship to itself. Nothing says more about humanity's relationship to itself than its ability to forgive. The discussion was wide ranging and touched on individual's ability to forgive one another, and society's ability to forgive the individual, and even a society's ability to forgive other societies (witness America's ability to deal with Christian-Muslim relations. We discussed the outlook of Asian religions on the topic of forgiveness. And we briefly entertained the concept of mercy and its relationship to forgiveness. We are going to explore this topic in future Sundays. Come in and visit. We'd love to hear what you have to say. Sundays... at 11AM unless we start late. We are only human after all. If you arrive on time, and we start late, please forgive the inconvenience.